Suitable for swaging copper or aluminium ferrules from 1mm to 3.5mm. 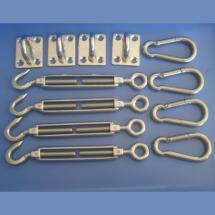 Stainless steel wire, 3.2mm, 7x7. 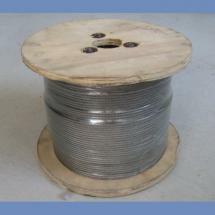 305mtr roll of stainless steel wire, 3.2mm, 7x7. 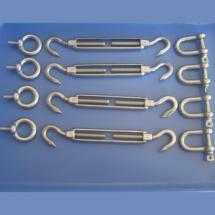 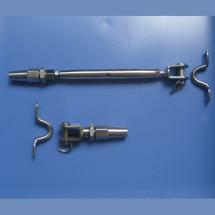 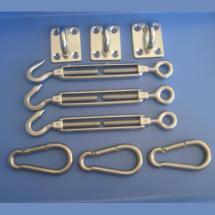 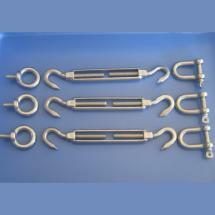 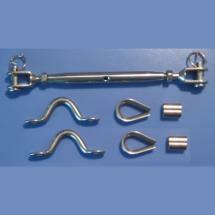 Swageless turnbuckle and terminal kit for 3.2mm stainless steel wire.